Owners’ Retreat is an annual, invite-only event for brokerage owners affiliated with the Better Homes and Gardens Real Estate network. Each year the brand strives to produce a highly experiential, content-rich opportunity based on direct broker feedback that encourages idea sharing and collaboration among our network leaders. Book a room at the The St. Regis Aspen Resort at our special, discounted rate, starting at $299/night + tax. 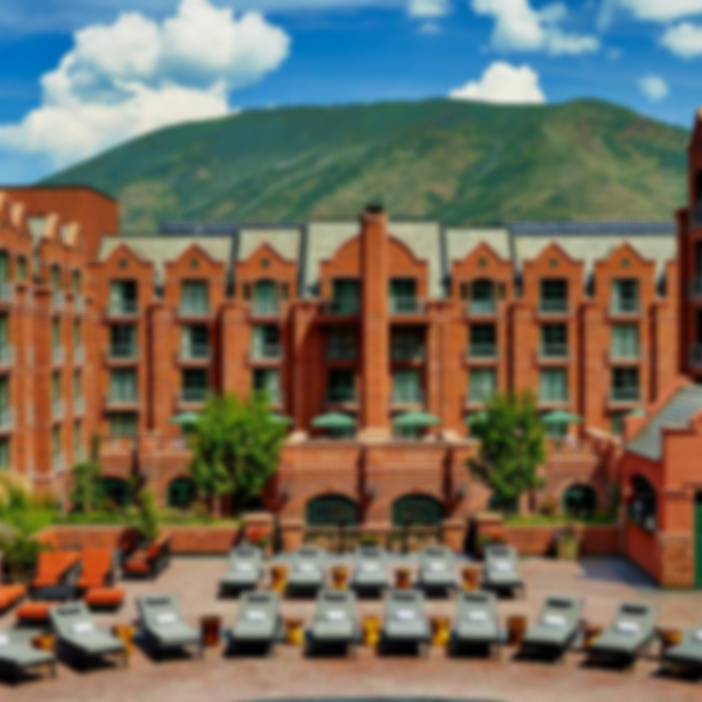 The St. Regis is a luxury hotel located at the base of Aspen Mountain, a short walk from the shops and restaurants of this historic town. 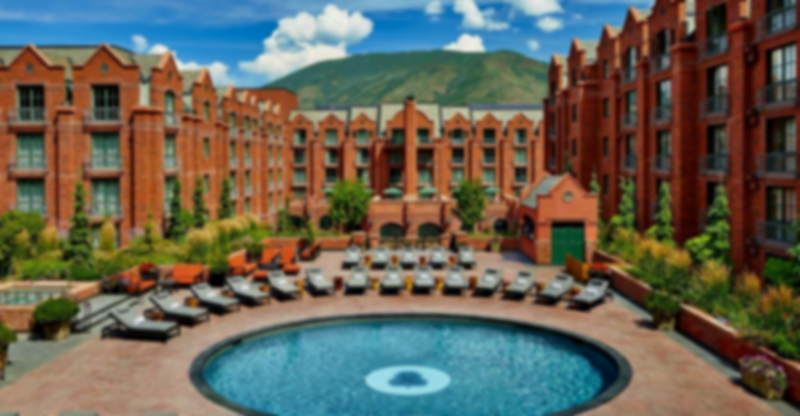 Enjoy an exquisite escape in luxury accommodations at The St. Regis Aspen Resort. Relax with marble bathrooms, leather beds, Ralph Lauren desks and flat-screen TVs. Each room is an inviting expression of style, revealed in a palette inspired by classic mountain sunsets. Book a room at the The St. Regis Aspen Resort at our special, discounted rate, starting at $299/night + tax.